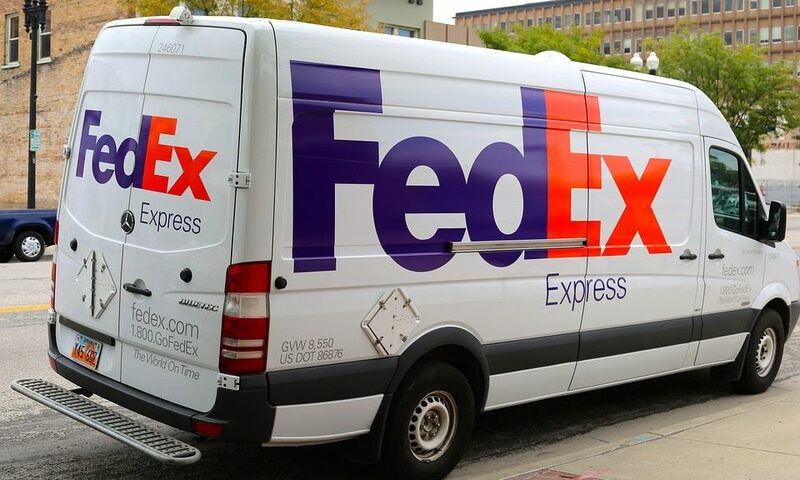 FedEx auditing offers many benefits, with one of them being cost savings. If you run a business that receives and sends out FedEx packages regularly, then auditing parcels is a good idea. In fact, you could end up saving up to 10% in costs. Another benefit is you’ll enjoy maximum profitability. The more packages you send out, the easier it is for you to be slightly overcharged without even realizing it. By using an auditing service, you will receive peace of mind knowing you are not paying more than you have to. You’ll also receive reports in regards to your shipping activity. This will keep you in the loop with what’s going on with your shipping procedures, packages and so forth. The bottom line is FedEx parcel auditing services can save you money and help you achieve maximum profitability. Use auditing services today and start reaping the benefits that come along with it.